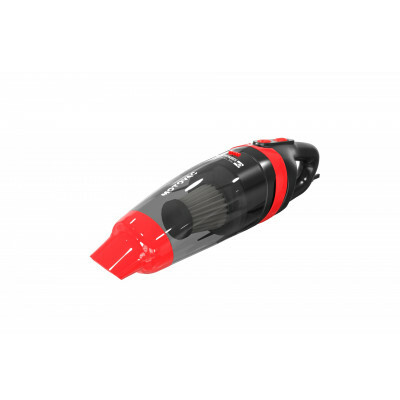 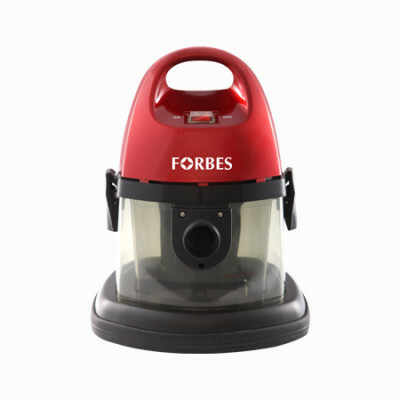 Giving you the dual benefits of high power suction and blower in one package, the Forbes Easy Clean Plus is ideal for daily cleaning needs. 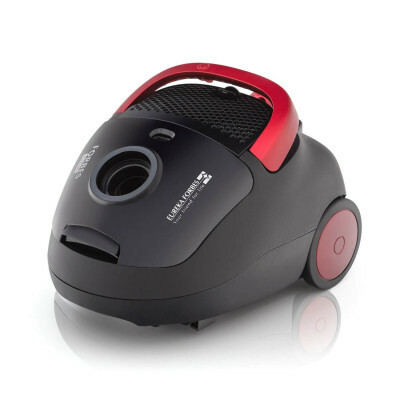 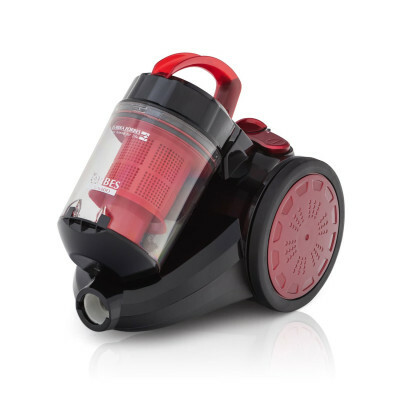 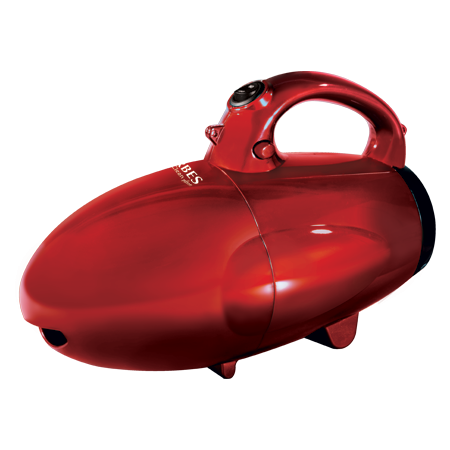 Thanks to the portable feature, the vacuum cleaner can be carried from one place to another conveniently for cleaning. 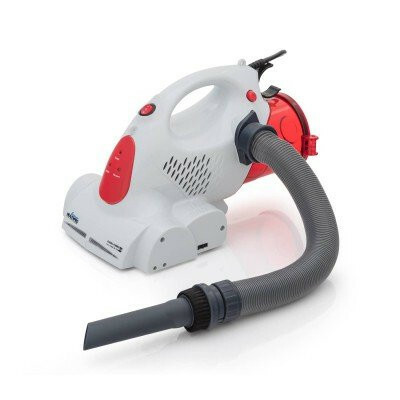 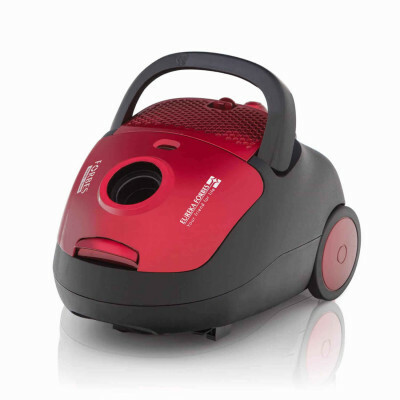 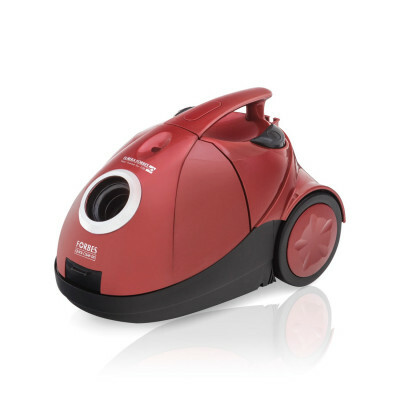 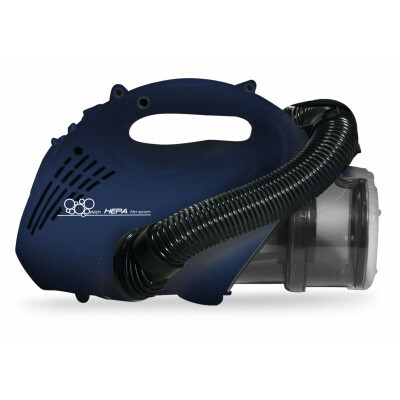 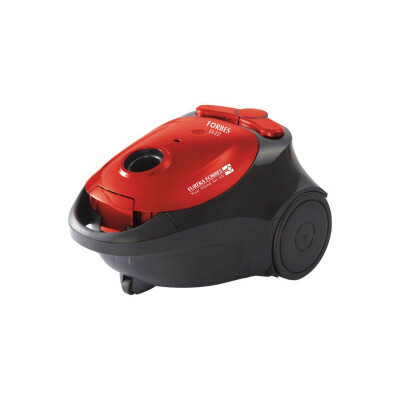 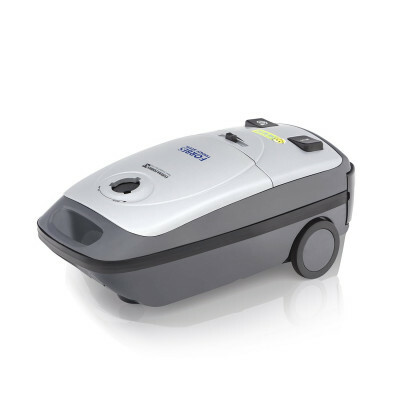 Easy Clean Plus with a 800 W motor has a powerful suction and blower function that removes deep embedded dust and dirt from any kind of soft surfaces and upholstery. 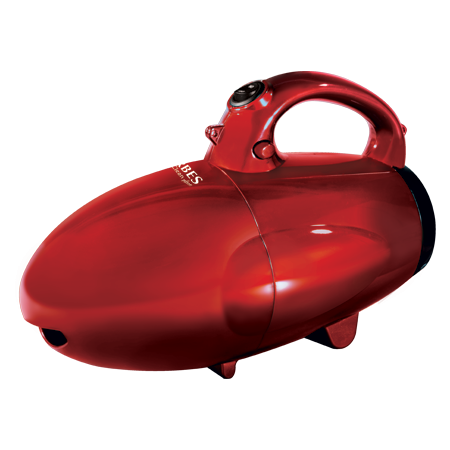 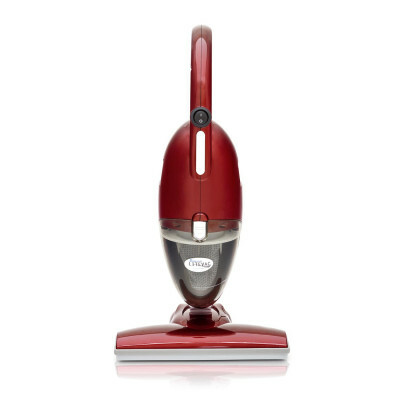 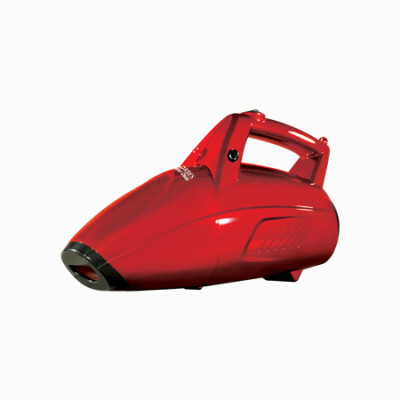 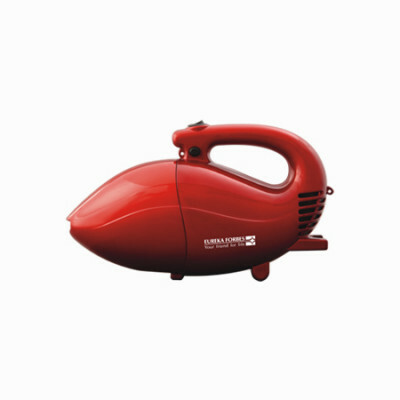 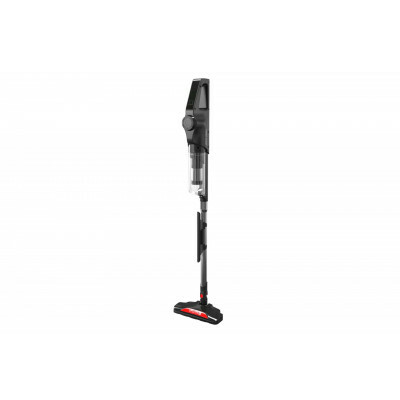 The vacuum cleaner can be handheld with utmost ease as it is light weight. 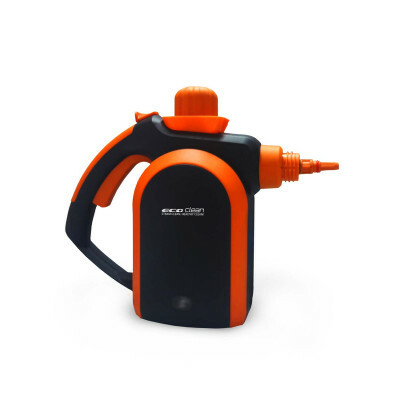 It also comes with options that let you strap it alongside your shoulder, making the whole cleaning process more efficient and convenient. 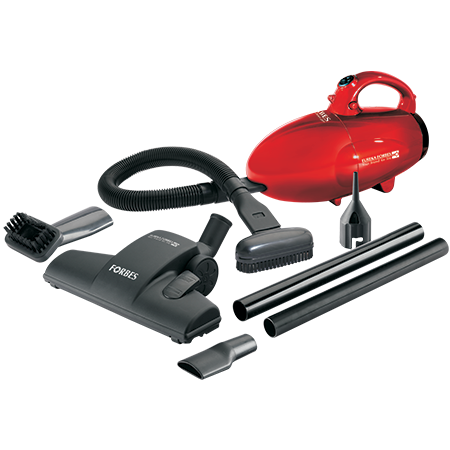 The vacuum cleaner is enabled with a range of 5 accessories that also includes floor cleaning attachment.